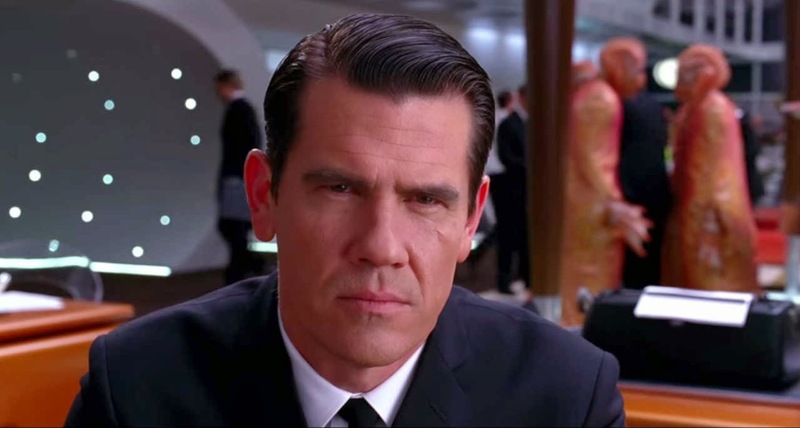 It appears that Marvel has let slip that The Eternals's most notorious cosmic despot Thanos will be played by Josh Brolin in Guardians of the Galaxy. In the Avengers film he was played by Damion Poitier, but will be given new purple-skinned life for the upcoming movie. He'll be back to collecting a slew of items that will become Marvel's movie version of the Infinity Gauntlet which will allow him to famously "court Death" by warping space, time, and pretty much everything else. Yes, Death personified as a female entity. Pratt is their prime asset for turning the comedy up to 11. With him playing Star-Lord, you never question what Quill brings to the team: a sparkling, cracked esprit de corps. An exhilarating delight-a tongue-in-cheek, big-budget sci-fi blockbuster that could easily be this generation's Star Wars. There's enough liveliness in the cast and director Gunn's brisk pacing that, at its best, the movie's energy emulates the go-for-it glee of Star Wars Episode IV: A New Hope. Thank you for the comment! I really try to keep posting as often as possible, but get bogged down due to work and life.